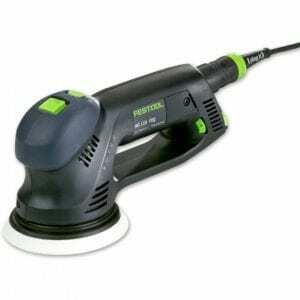 The new Kapex KS60 E-SET 240v dispenses with everything not needed for the job – such as every unnecessary gram of weight. 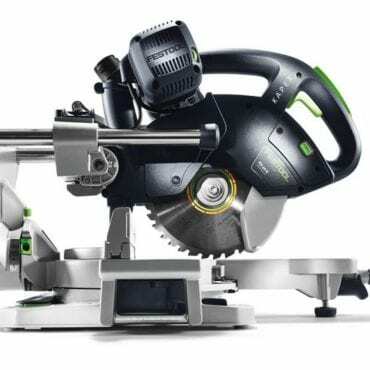 With impressive features such as ergonomically positioned carrying handles, cord holder and transport safety device and an extremely compact design thanks to flush-mounted guide rods, this device makes no compromises in terms of precision and versatility – with a mitre angle on both sides of up to 60 degrees and an inclination angle on both sides of up to 46 or 47 degrees. 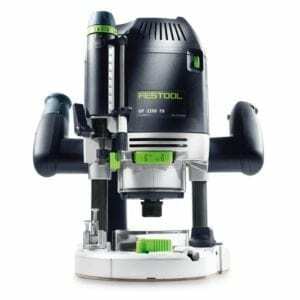 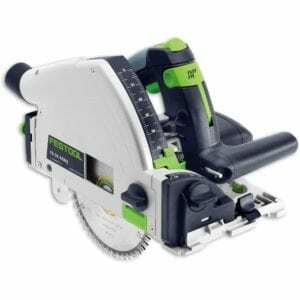 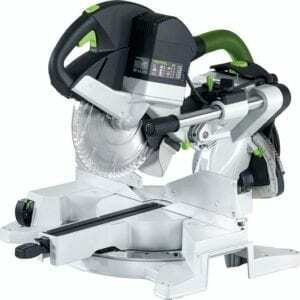 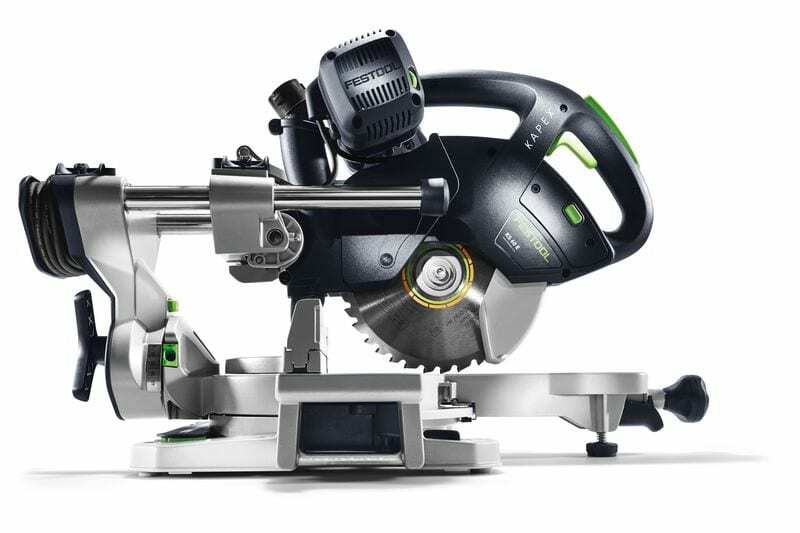 The Festool twin-column guide with two bearings ensures that the saw blade is guided reliably and smoothly.